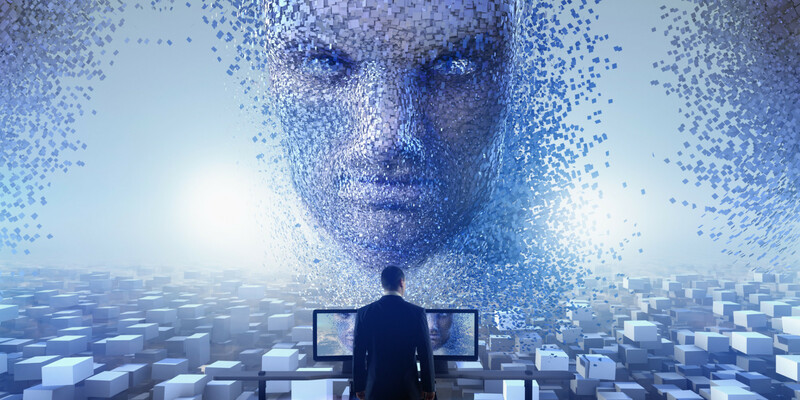 Brussels, 9 March 2018 – The Commission is setting up a group on artificial intelligence to gather expert input and rally a broad alliance of diverse stakeholders. The expert group will also draw up a proposal for guidelines on AI ethics, building on today’s statement by the European Group on Ethics in Science and New Technologies. From better healthcare to safer transport and more sustainable farming, artificial intelligence (AI) can bring major benefits to our society and economy. And yet, questions related to the impact of AI on the future of work and existing legislation are raised. This calls for a wide, open and inclusive discussion on how to use and develop artificial intelligence both successfully and ethically sound. come forward by the end of the year with draft guidelines for the ethical development and use of artificial intelligence based on the EU’s fundamental rights. In doing so, it will consider issues such as fairness, safety, transparency, the future of work, democracy and more broadly the impact on the application of the Charter of Fundamental Rights. The guidelines will be drafted following a wide consultation and building on today’s statement by the European Group on Ethics in Science and New Technologies (EGE), an independent advisory body to the European Commission. The call for applications for an expert group in artificial intelligence will end on 9 April and the Commission aims to set this group up by May. This group will gather and build on the work done by other experts which is relevant to artificial intelligence, such as the high-level strategy group for industrial technologies (intermediate report) and the expert group on liability and new technologies. For the latter a call for applications was also launched today. This expert group will assist the Commission in analysing the challenges related to the existing liability framework. The Commission will work closely with Member States, especially through the European platform of national initiatives to digitise industry (next forum event organised in France on 27 and 28 March), with the European Parliament, the European Economic and Social Committee, the Committee of the Regions as well as international organisations and fora (such as the G7). Artificial intelligence will be one of the key topics discussed as part of the Digital Day taking place in Brussels on 10 April. The Joint Declaration on the EU’s legislative priorities for 2018-2019called for a high level of data protection, digital rights and ethical standards in artificial intelligence and robotics. 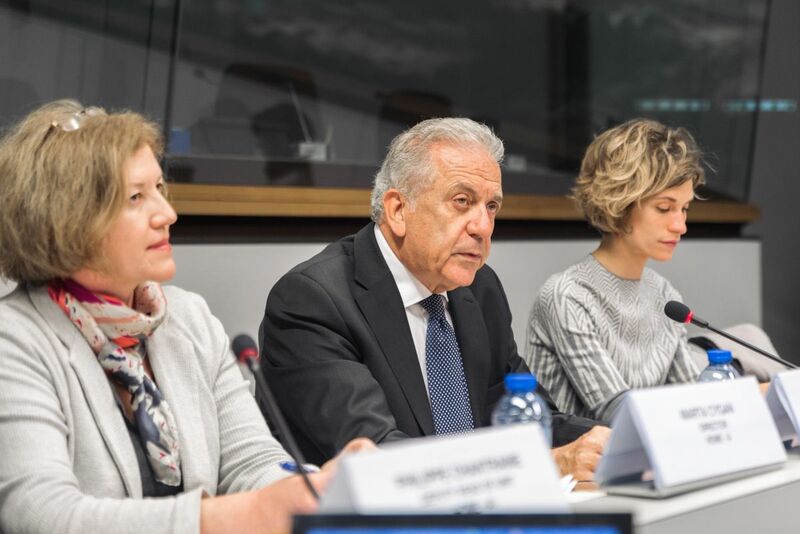 the creation of a Digital Single Market, including a comprehensive framework for the free flow of personal and non-personal data, first-class connectivity across Europe and stronger cybersecurity rules. 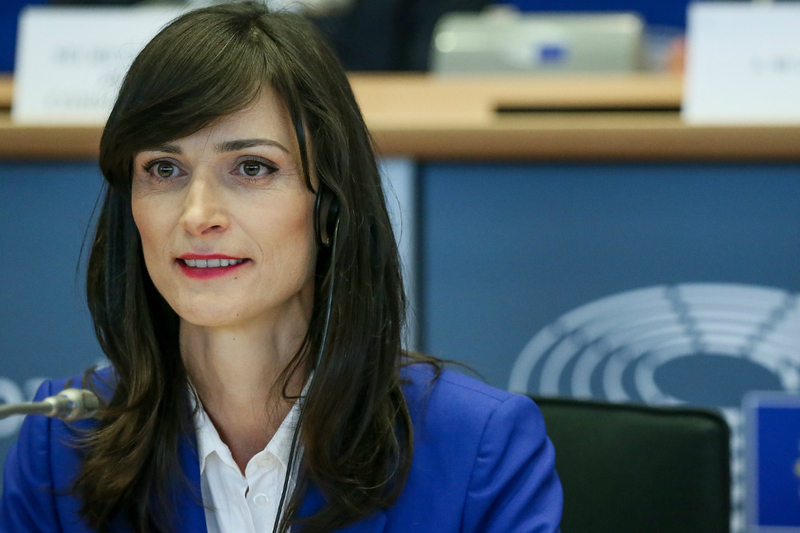 The Commission will build further on this progress with a communication on artificial intelligence to be presented in the coming weeks, in line with the conclusions of the European Council of October 2017. This initiative will help stimulate investments and accelerate the development and take-up of this technology. The European Parliament, Council and the European Commission tonight reached a political agreement on new rules that will allow data to be stored and processed everywhere in the EU without unjustified restrictions. The new rules will also support the creation of a competitive data economy within the Digital Single Market. The new rules will remove barriers hindering the free flow of data, and boost Europe’s economy by generating an estimated growth of up to 4% GDP by 2020. Ensure the free flow of data across borders: The new rules set a framework for data storing and processing across the EU, prohibiting data localisation restrictions. Member States will have to communicate to the Commission any remaining or planned data localisation restrictions to the Commission in limited specific situations of public sector data processing. The Regulation on free flow of non-personal data has no impact on the application of the General Data Protection Regulation (GDPR), as it does not cover personal data. However, the two Regulations will function together to enable the free flow of any data – personal and non-personal – thus creating a single European space for data. In the case of a mixed dataset, the GDPR provision guaranteeing free flow of personal data will apply to the personal data part of the set, and the free flow of non-personal data principle will apply to the non-personal part. Ensure data availability for regulatory control: Public authorities will be able to access data for scrutiny and supervisory control wherever it is stored or processed in the EU. Member States may sanction users that do not provide access to data stored in another Member State. Encourage creation of codes of conduct for cloud services to facilitate switching between cloud service providers under clear deadlines. This will make the market for cloud services more flexible and the data services in the EU more affordable. The agreed measures are in line with existing rules for the free movement and portability of personal data in the EU. The Commission presented a framework for the free flow of non-personal data in September 2017 as a part of President Jean-Claude Juncker‘s State of the Union address to unlock the full potential of the European Data Economy. It was announced as one of the key actions in the mid-term review of the Digital Single Market strategy. 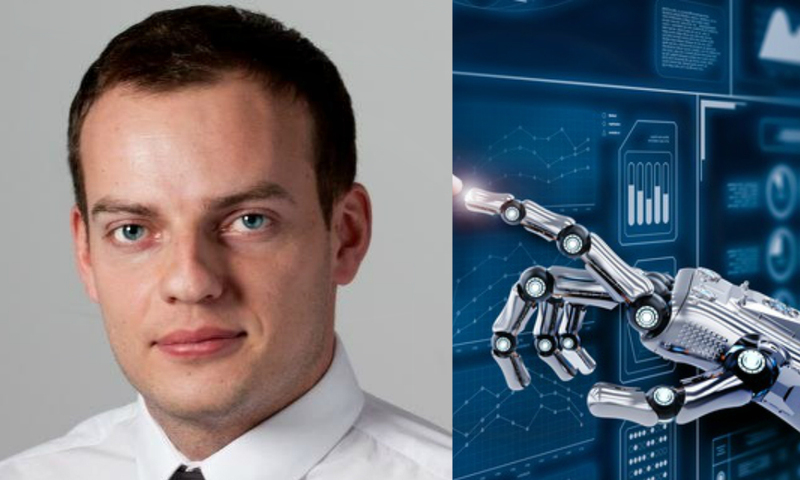 LONDON, June 18, 2018 — Codewise, the industry’s first provider of AI-powered online ad measurement and management solutions for digital marketers, announced today that Dr. Paweł Rzeszuciński, Data Scientist at Codewise, accepted the invitation to become a member of the European AI Alliance, a forum launched by the European Commission.